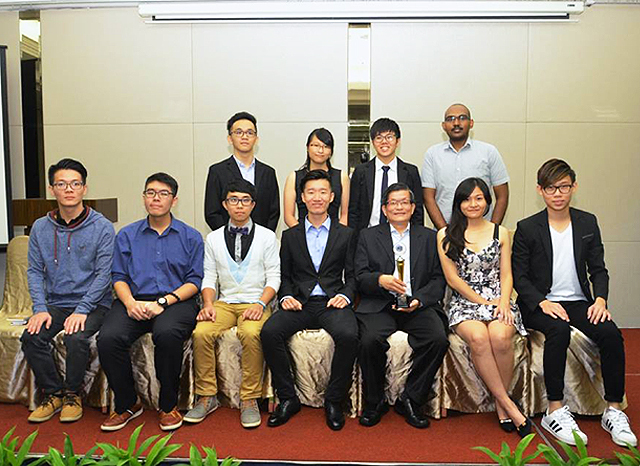 UTAR IET (The Institution of Engineering and Technology) On Campus was awarded First Runner-Up for the IET Malaysia Best On Campus Award 2015-2016 at the IET YPS Malaysia Network On Campus Annual Dinner in conjunction with the IET YPS Annual General Meeting 2016-2017, which was held at Armada Hotel, Petaling Jaya on 15 October 2016. 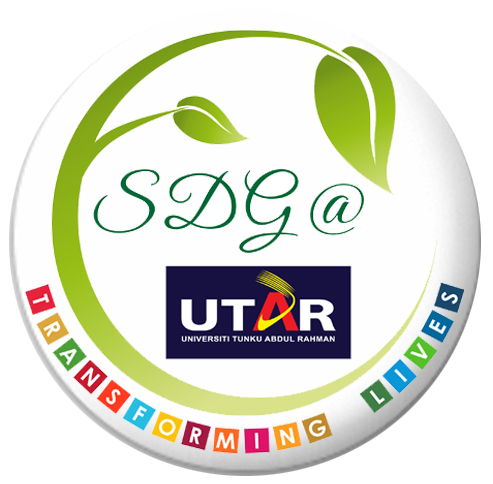 They were awarded based on the quality and number of events organised by the chapter. 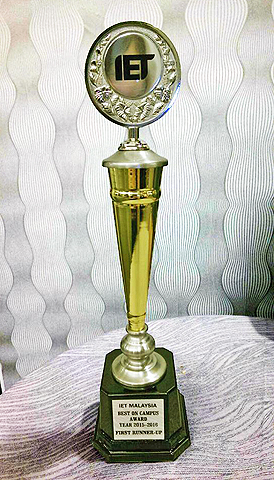 The awarding also took into account the activeness and participation rate of the members. 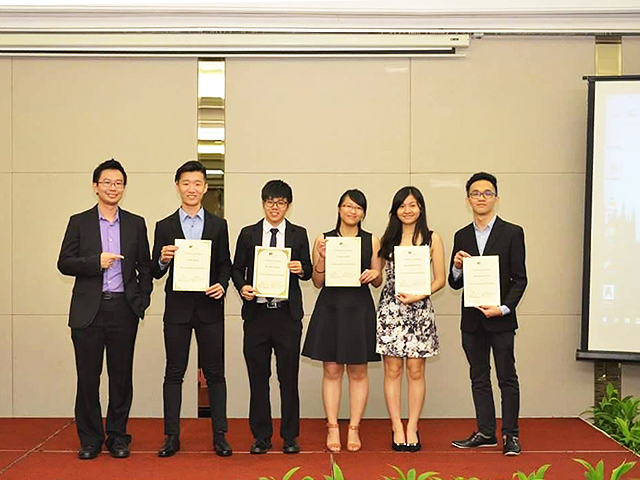 Besides that, UTAR IET On Campus members Lai Jia Shern, Ng See Loon, Leong Cui Xin, Quah Hui Ping and Lew Kang Jun were also awarded the IET Leadership Award 2015-2016. “This award will motivate the UTAR IET On Campus 2016-2017 committee members to perform better and organise more quality events in future. We hope that students will be able to acquire useful skills and knowledge through our events,” said UTAR IET On Campus 2016-2017 Chairperson Quah Hui Ping. IET On Campus is designed to support all in the engineering faculties with students at the heart of it. IET On Campus Malaysia gives engineering students access to tailored practical, technical and career-related resources, helps students create links with the industry and other universities, and builds a platform for students to demonstrate skills and raise their profiles.